Friend, it is appointed unto man once to die . . . and one day — YOU will die . . .
Roman 5:8 says, “But God commendeth his love toward us, in that, while we were yet sinners, Christ died for us. God does not send someone to hell. 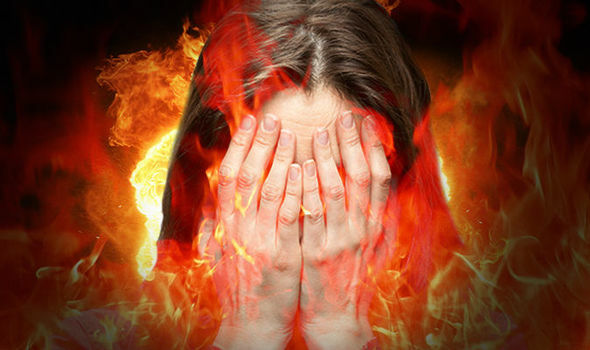 You choose hell when you reject Jesus Christ. When you refuse God’s love gift of eternal life in Jesus Christ. . .
Millionaire Ted Turner, said in an interview,” I’m looking forward to dying and being cast into Hell. That’s where I belong.” You say —a fool! But friend, when you say “No” to Jesus Christ and His payment for your sin — you are saying the same thing! “Believe in the Lord Jesus Christ, repent from all your sins, confess and forsake them, become a new creature in Jesus and you will be saved from the terror of hell.